Carve’s presets were inspired by real films and can reproduce the color of analog films to a high degree of accuracy using a proprietary engine. Analog films perceptually elicit a beautiful and gratifying feeling, amplifying the emotional aspect of a movie. We spent months carefully crafting hundreds of film presets before finalizing on 40 of them for the Carve. 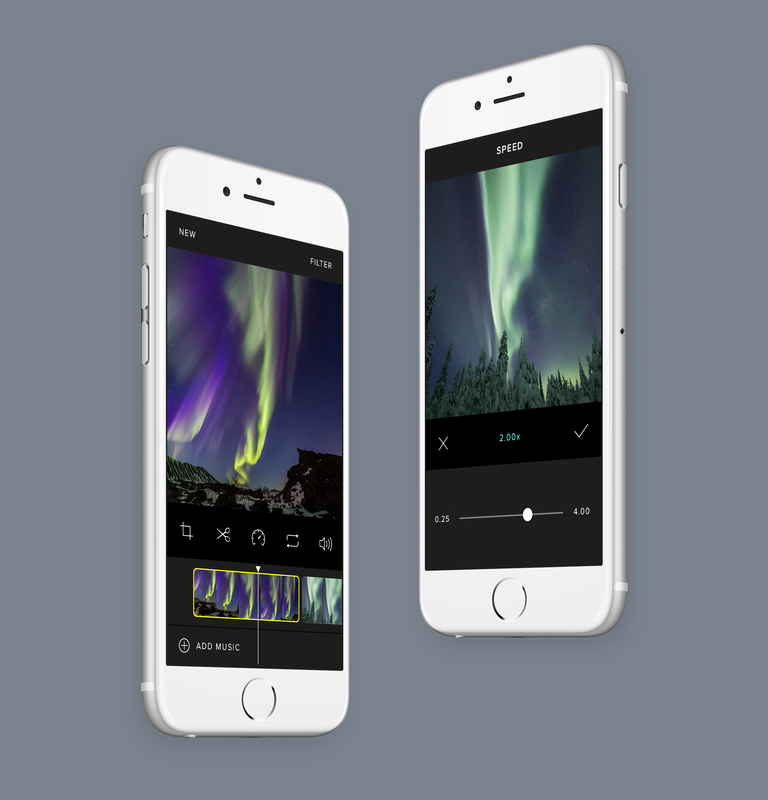 Carve includes a set of advanced color and exposure tools to enhance the capability of mobile video editing. 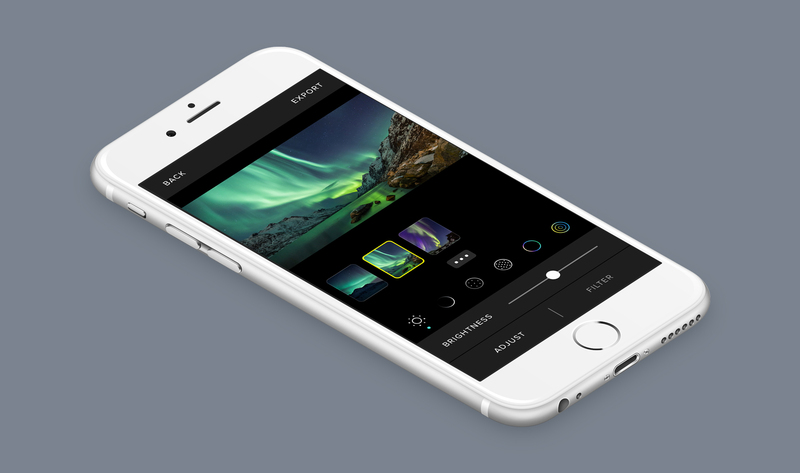 Although great color adjustment tools for photo have existed for some time on mobile, there were no such tools for video. These controls were thoughtfully designed to preserve details in highlights and shadows. 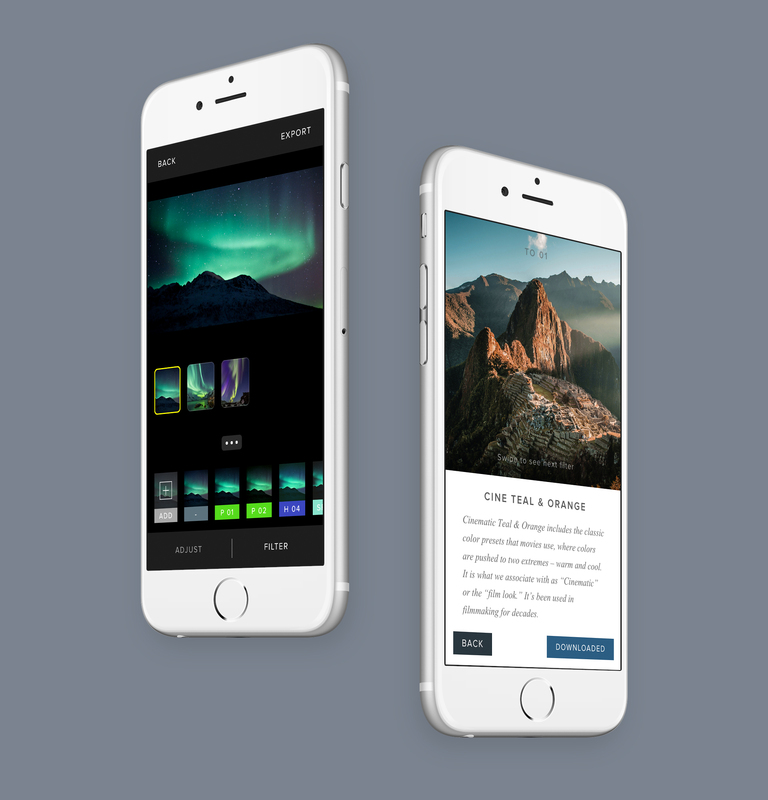 Carve contains easy-to-use video editing tools that will allow anyone to create great videos. These tools enable detailed manipulation of the composition and arrangement of single or multiple videos. 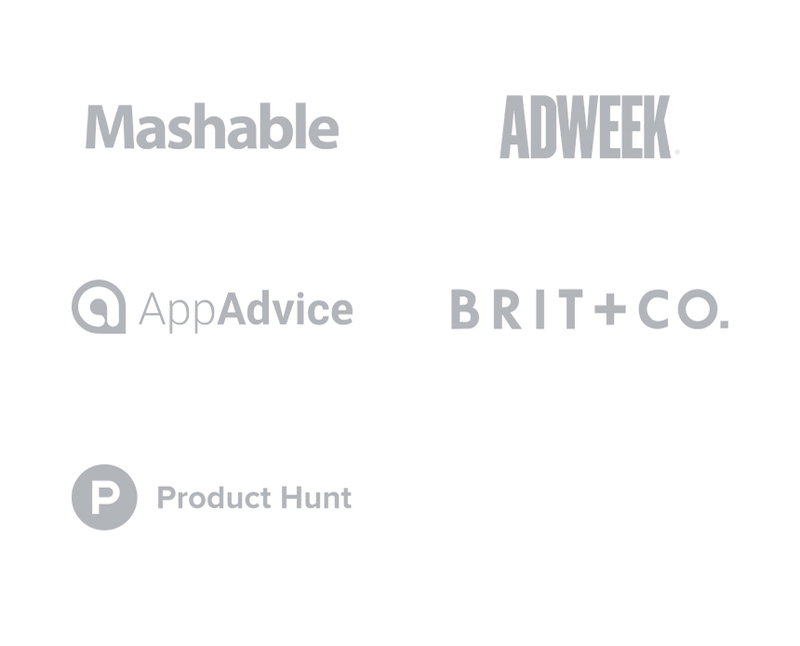 We also devoted a lot of time to ensure that the tools are intuitive and simple to use.